← LIVE EVERY WEEK, LIKE ITS SHARK WEEK. 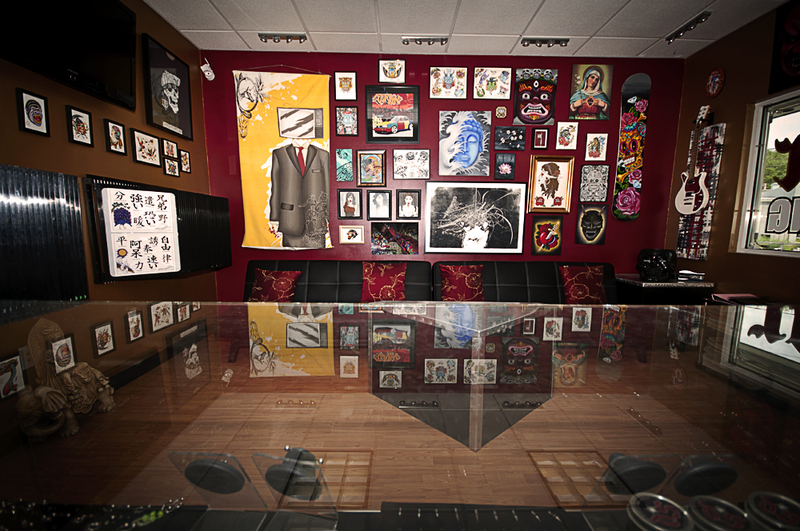 Our friend Josh Garcia brought his camera gear to his last tattoo appointment and took some great pics of the shop! Check out the ‘shop’ link above to see the rest.